A Staffordshire company is forecasting further growth in 2019 after signing a deal to carry goods for online giant Amazon and developing industry leading technology to attract new customers. The Dulogis Group has developed a customer portal (portal.dulogis.com) which offers a single point on the internet to compare same day courier vans and trucks, next day parcels and overnight pallet network rates. 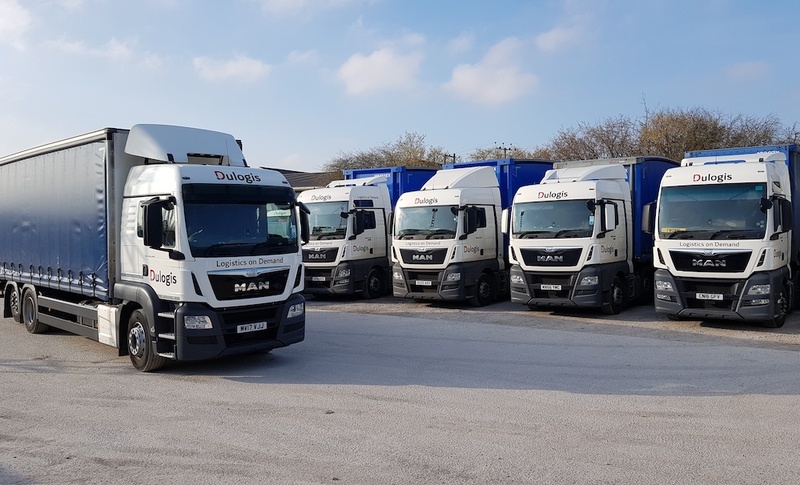 The portal, launched in December, 2018, connects users to over 4,000 courier companies and hauliers nationwide, which are all managed by the Dulogis Group Operations team and invoiced on a single invoice. 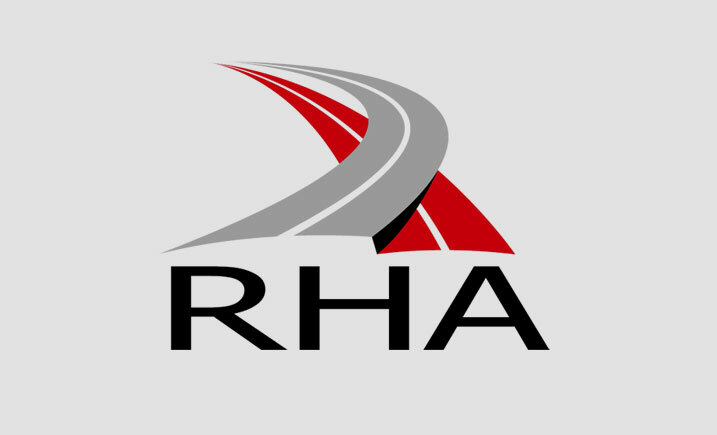 The idea was developed in-house by the Tittensor based haulier and is thought to be unique in the UK transportation industry. “We are always looking to innovate and we see our customer portal as giving us a real edge over our competitors”, said Managing Director Craig Chapman. “Our ethos is to make the customer experience as painless as possible and we have invested heavily in software development to support our customers. There was no satisfactory off the shelf solution, so we employed our own team of programmers to build a customer portal. It saves users valuable time by generating instant quotes and booking online for same day courier vans and trucks, next day and economy pallet services and overnight parcel delivery, all in one convenient portal. It saves money on dedicated, shared and back load vehicle quotes from over 4,000 couriers and hauliers nationwide (all on a single invoice from Dulogis). The portal helps to reduce transport costs by comparing the price of sending pallets and parcels on dedicated vehicles vs overnight networks. (Often cheaper when sending multiple pallets or parcels to the same location). Craig set up Dulogis with a single van in 2003 and has grown the business by providing flexible solutions and investment in technology. The new portal follows a previous innovation where customers were able to go online and request a courier to pick up their goods within an hour. It has transported loads for many blue-chip companies, including JCB, Michelin and Bentley, while also carrying out work for private individuals, such as collecting Ebay goods and delivering urgent items including forgotten passports to airports and laptops to business meetings. It has now added Amazon to the customer list and this, alongside the new portal and constant customer development is set to drive turnover from £3m in 2018 to £5m in 2019. 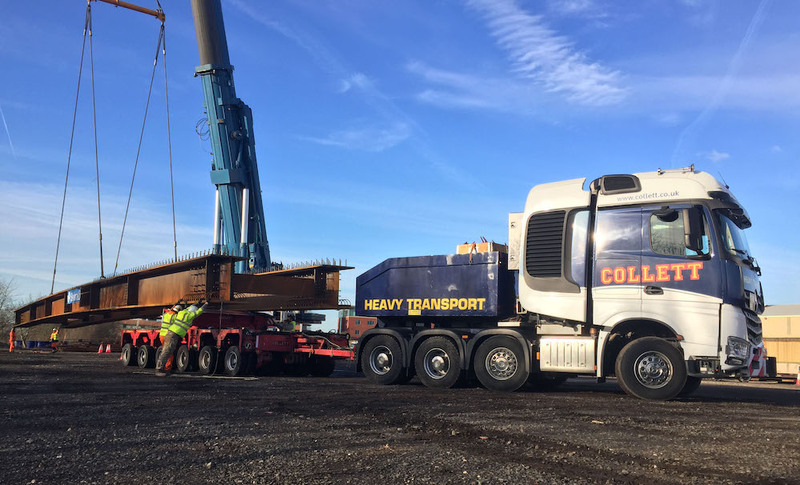 “Continual growth means we are looking for an additional lorry yard in Staffordshire and further bases across the UK over the next five years,” said Craig. The success of Dulogis is built on innovation, Craig constantly looks at potential markets and devises services to fit them. This has seen the transport firm grow from a same day courier, into a full-service international carrier and even the development of a new employment agency, Duploy Recruitment.